An Arizona based flamenco company offering performances, classes and choreography in the Phoenix Valley. 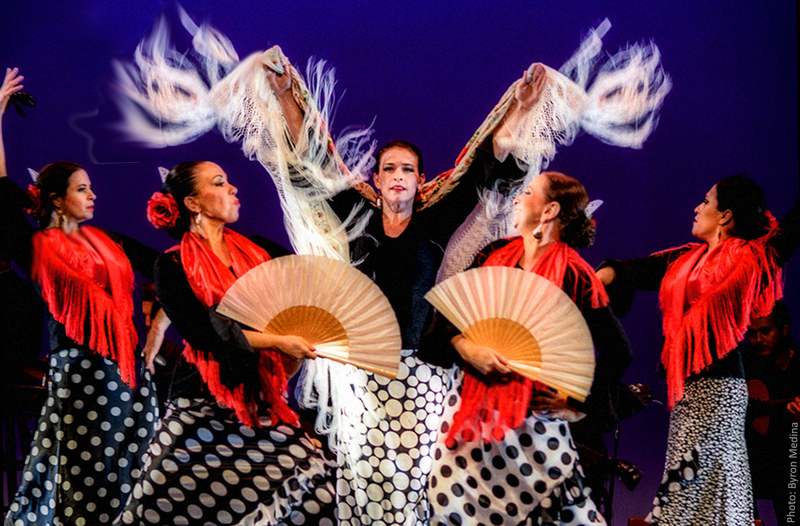 Julia Chacon Flamenco Theater performs a two month series at Scottsdale Center for the Performing Arts. Flamenco Workshop with Alejandro Granados in Scottsdale. Arizona Flamenco Taller Flamenco workshops are a way to expose yourself to new techniques, alternative ways of moving, and unfamiliar styles. It is very comfortable to continue studying with the same teacher, but you will learn more and stretch yourself by going to workshops, especially when they are taught by masters. Flamenco requires dedication and … Continue reading Flamenco Workshop with Alejandro Granados in Scottsdale.